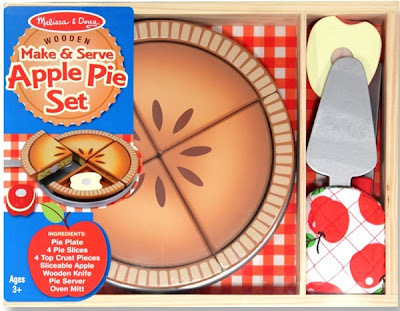 The sooner you develop your child's pie-baking skills, the sooner she will make pie for you! Stacy and Chris, who are about to have their own pie baby any day now, sent in this photo. Can't wait to meet the soon-to-be baker!